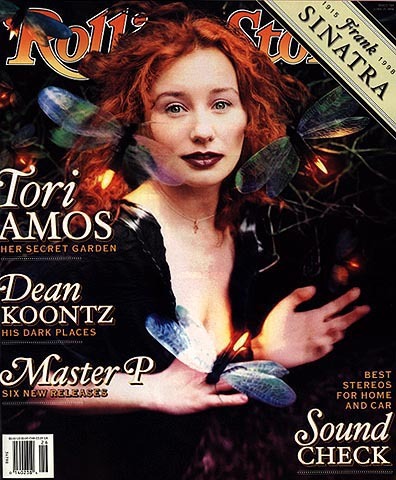 Many Tori Amos fans remember Bob Masse's art from his 1996 Dew Drop Inn concert poster promoting a Tori show in New York City. Bob is also a longtime fan of Tori and has produced several posters to benefit RAINN. Masse's most recent project to help RAINN is My Siren, this extraordinary poster. My Siren is printed on heavy stock paper and is 15x23 inches, perfect for framing.